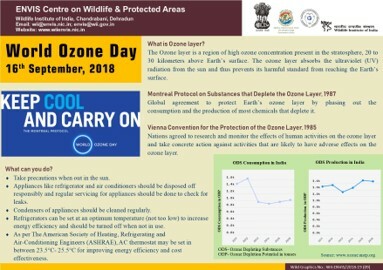 The ENVIS Resource Partner at Wildlife Institute of India, Dehradun on “Wildlife and Protected Areas”, celebrated World Ozone Day on 14th September, 2018. 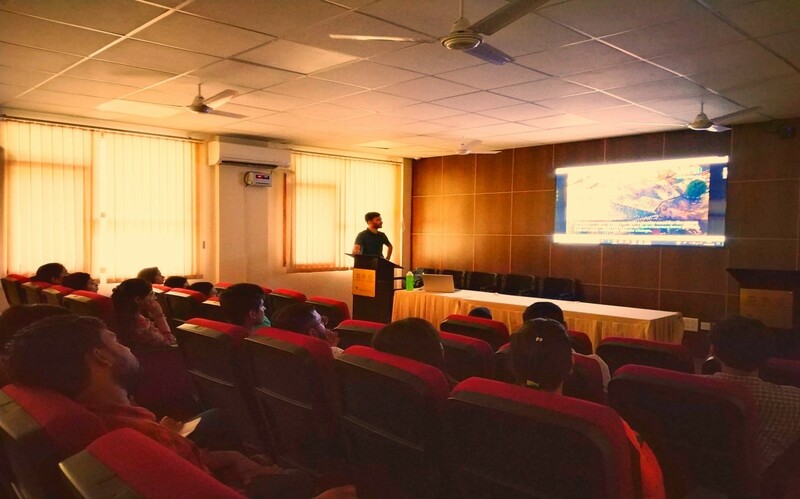 As part of the celebrations, a documentary titled “The Antarctic Ozone Hole - From Discovery to Recovery, a Scientific Journey” was screened along with two other short video clips from United Nations Environment Programme (UNEP). One was the message from the Executive Director of UNEP- Erik Solheim and the other clip was based on the theme “Be Cool and Save the Ozone Layer”. 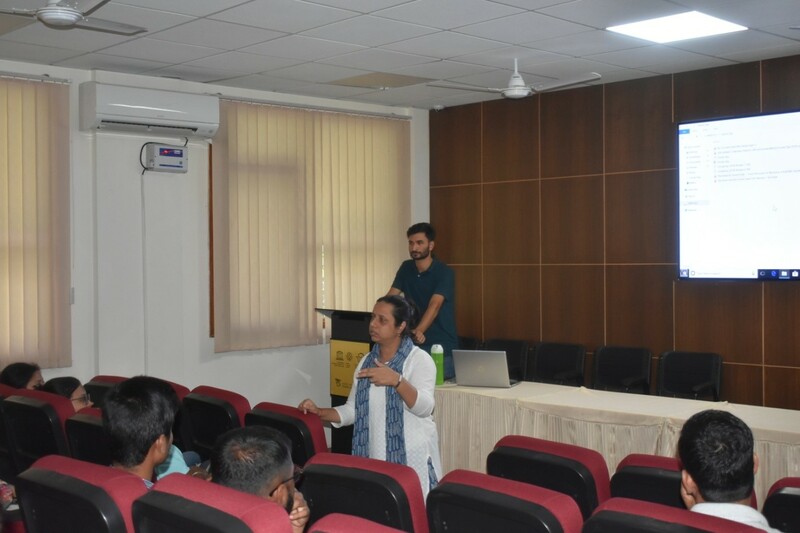 The documentary is an investigative journey through the history and science of the ozone layer and the actions taken to address this major environmental threat. 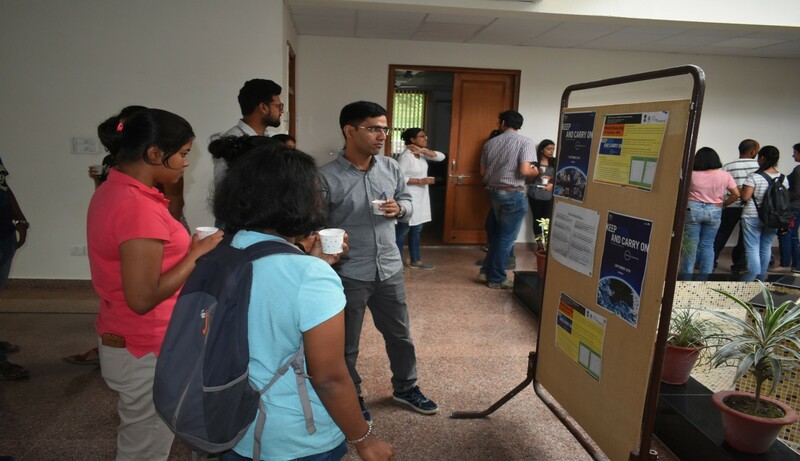 It seeks out explanations and answers from the scientists closest to the issue. 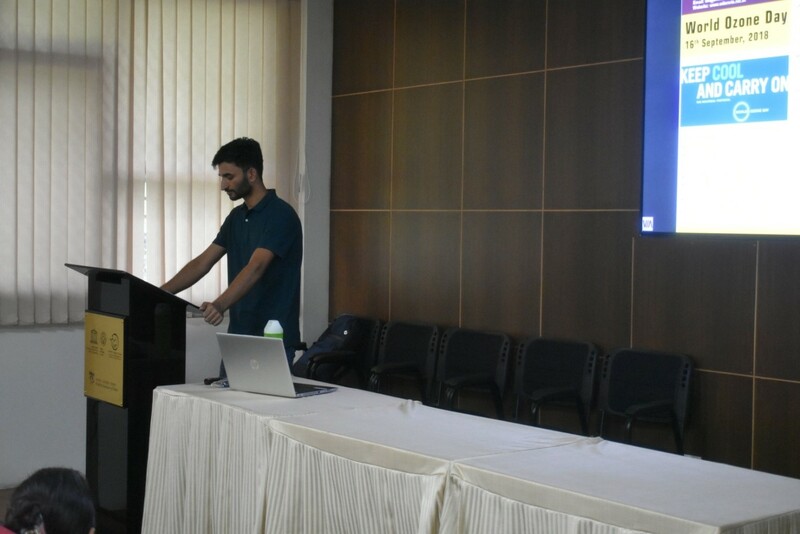 Be Cool and Save the Ozone Layer clip is a wakeup call for the world to address the issue of using energy deficient appliances and the increasing temperature. Erik Solheim in his message stressed on the importance of Montreal Protocol and how all the communities around the world are working to protect Ozone Layer and also how Kigali Amendment will see nations reduce HFCs by more than 80% by the next 30 years and replace them with more planet-friendly alternatives. 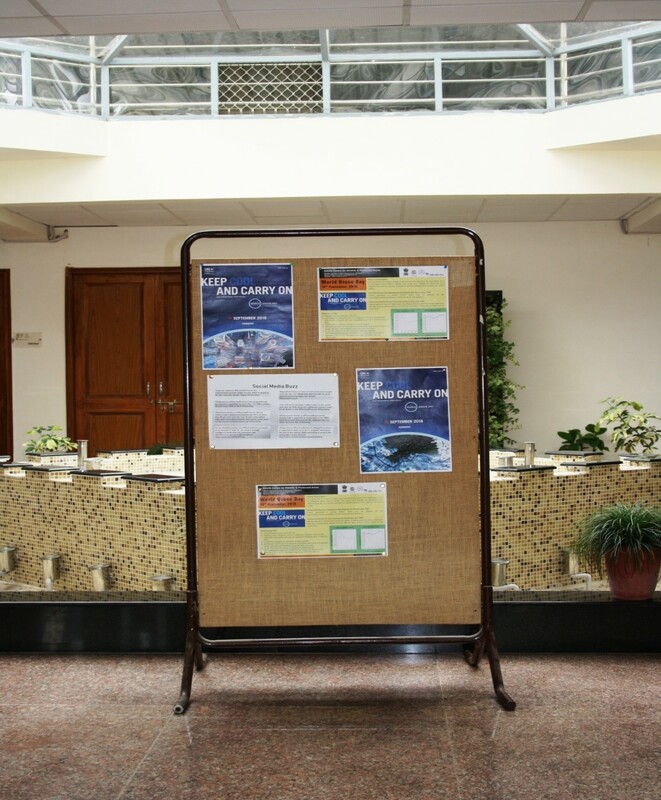 Awareness posters on the Ozone Day were also displayed at the Institute auditorium. 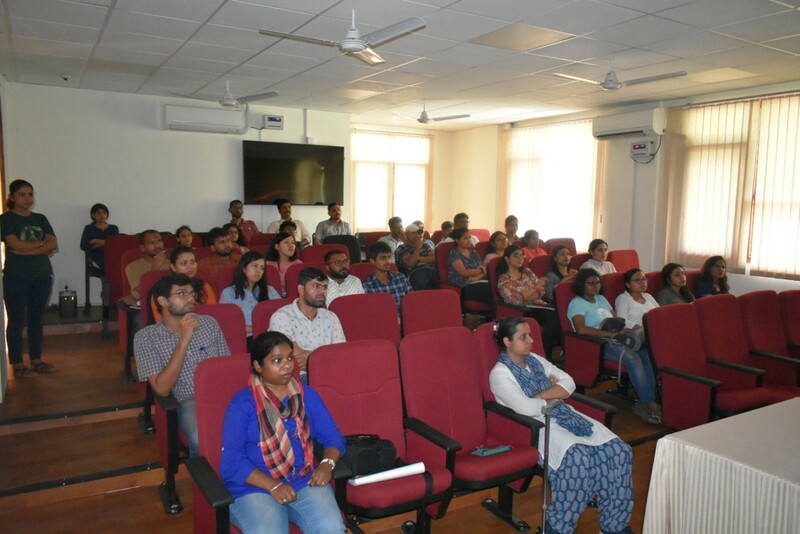 The event was attended by WII Faculty, Diploma Trainees, Researchers, M.Sc Students and other staff and was highly appreciated. 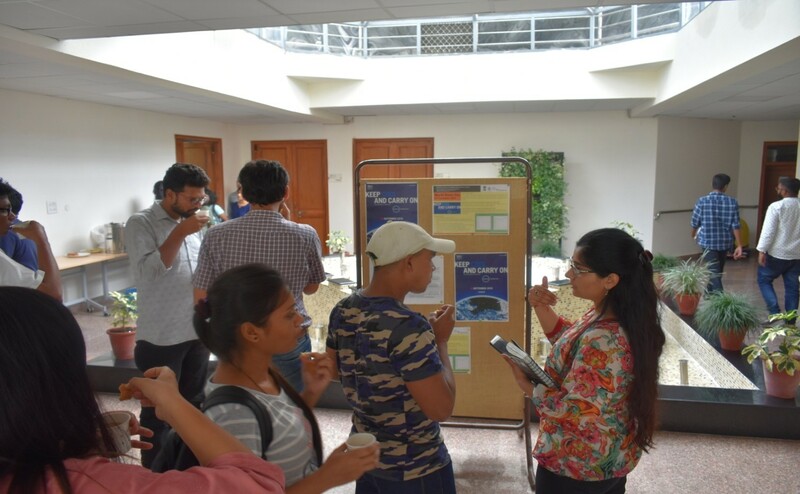 Ozone Day Quiz: An interactive quiz was also conducted amongst the attendees based on the documentary screened and the following were declared winners. A token of appreciation was awarded to them.